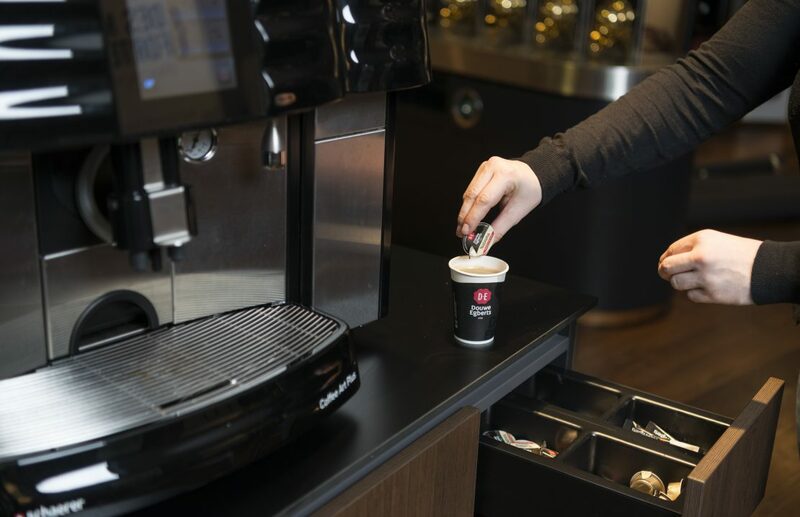 Mastervending is the specialist in full service vending in full line for hot drinks, cold drinks and snacks. Always with a lot of attention for a balanced range of products, technically advanced and very high quality machines, specific and unique concepts, payment solutions and connectivity. Together we develop a tailor-made approach for your site. Discover our wonderful possibilities. A wide range of top quality ingredients delivered and/are managed by our vending merchandisers. 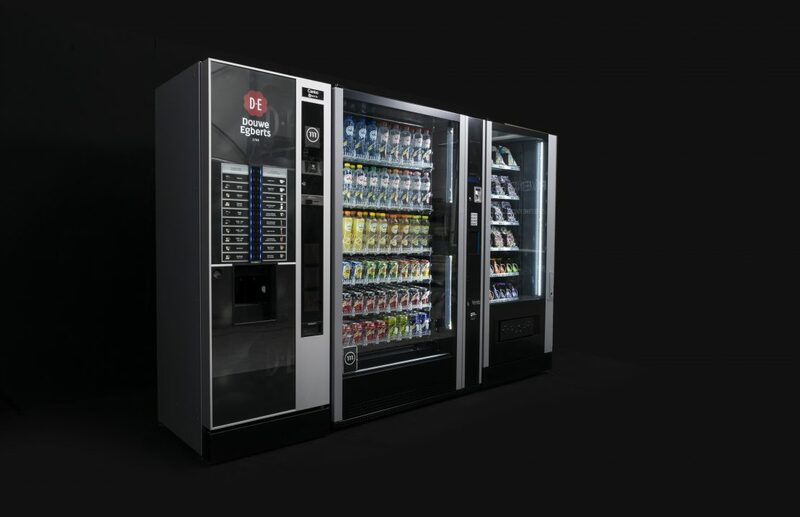 A wide range of top quality side products delivered and/are managed by our vending merchandisers. 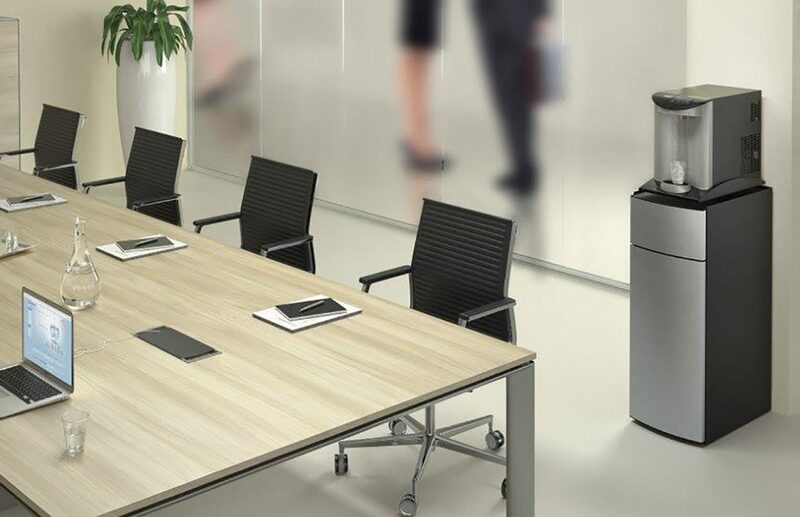 A wide range of water fountain systems: directly connected on the water circuit (cold, hot, sparkling) or with water bottles when a direct connection on the water circuit is not possible.
! Important: Water fountains are an “on top service” = Only possible for full service vending customers.